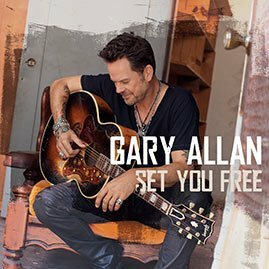 Since hitting the Country Music scene in 1996, Gary Allan has developed one of the most dependable careers in the business. He has done so with an attitude that is very much current in sound, yet also hearkens back to some of the great music coming out of Los Angeles and Nashville in the 1960s and 1970s. He’s been the leading man, the tortured poet, and even a doting father in — and out of his song lyrics. 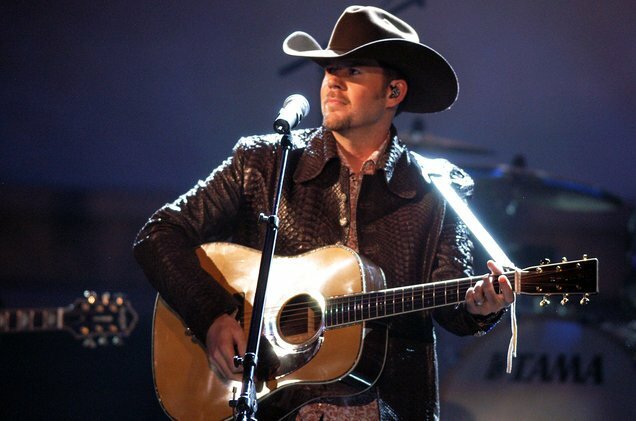 The selections that made our list of timeless Gary Allan songs are all reflective of each of those descriptions, with each song effectively carving out a spot in the hearts of his fans. Of course, those listeners will likely take issue with some of the songs that aren’t on this list, but the fact is Gary Allan has recorded several songs that deserve to be on this list — and, that’s what makes the ensuing arguments so enjoyable.